Complete the new Party Poker Halloween Mission and claim your cash bonus, the mission objectives are all horror themed tasks involving the number 13. The Halloween Mission runs for five weeks and players can complete each weekly mission to unlock $65 in bonuses. 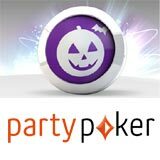 The Party Poker Halloween Mission runs from the 27 October until 30 November 2014, players can claim a $13 bonus each week of the promotion. 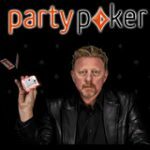 Each week there is a new PartyPoker mission to complete these include: Friday the 13th, Serial Killer, House of 13 corpses, Zombie run and Texas Hold'em Massacre. 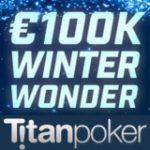 The Pokerfest Championship Edition is also currently underway, the tournament series ends this Sunday, 2nd November with the Main Event. 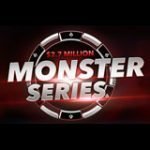 The Party Poker Halloween Missions must be completed on the real money poker tables by players that have made a deposit at PartyPoker. The Halloween bonuses are issued once the player has completed that weeks mission objective, the $13 bonus is released while playing real money poker games within 60 days of activation. 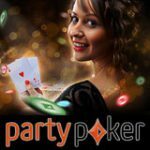 Complete each weekly mission objective to claim a $13 PartyPoker bonus each week during the promotional dates 27 October - 30 November 2014. Play 13 SNG games or tournaments within the promotional dates. 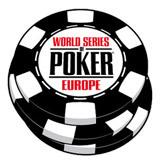 Knock out at least 13 players in poker tournaments. 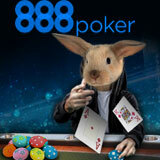 Play at least 13 poker hands on any real money poker table. Play 13 poker hands to the Flop on the PartyPoker FastForward tables. Win a pot 13 times the size of the Big Blind on the PartyPoker FastForward tables. 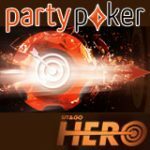 Players must activate each weekly mission to participate in the promotion, click on Missions: Browse Missions in the PartyPoker lobby and activate the mission by clicking Start Mission. 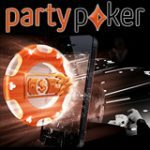 For additional details on PartyPoker bonuses click here.